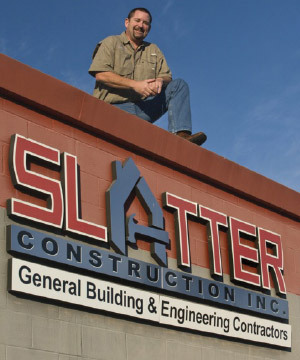 Slatter Construction has built a reputation for excellence in the Bay Area. The way we see it, every job is important to the future of the company. 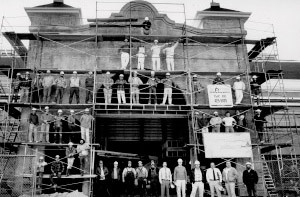 That’s why we craft buildings and invest in client relationships that last for generations. This is a family business run by Sid and Matt Slatter, who are growing the business from solid foundations laid by Vann and Christine Slatter in 1984. The company was founded on simple principles: maintain open, honest communication, hire good people and pay attention to the details. 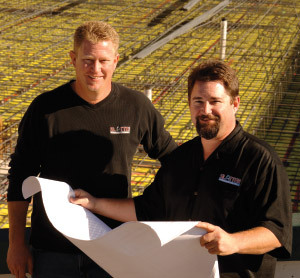 Slatter Construction is a licensed engineering contractor and a licensed general building contractor. 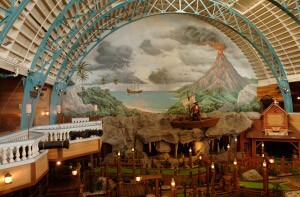 It allows us to do a wider breadth of projects than most contractors and reduces costs for our clients. By subcontracting less of the major work we deliver a more efficient construction process, increased flexibility and fewer mark-ups. Clients trust that Slatter jobs run smoothly. Our construction crews have a wide breadth of experience and communicate well. We anticipate issues and delve in to the details early to ensure accurate estimates and limited change orders. Over the years we have met every kind of construction challenge, devised creative solutions and finished the work exactly as promised.